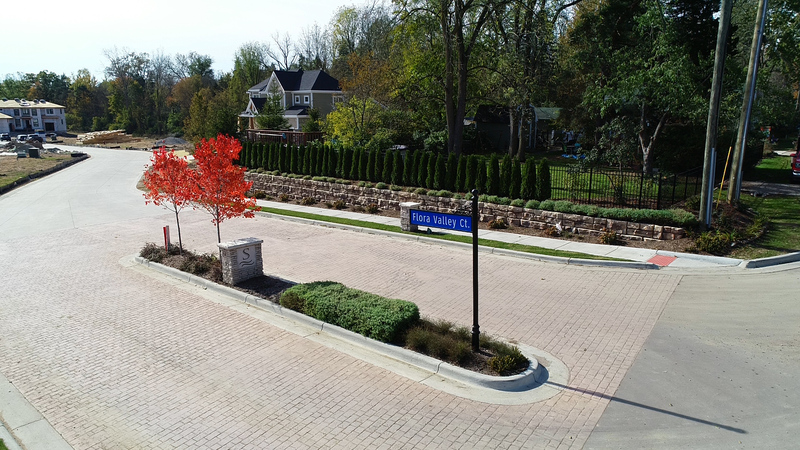 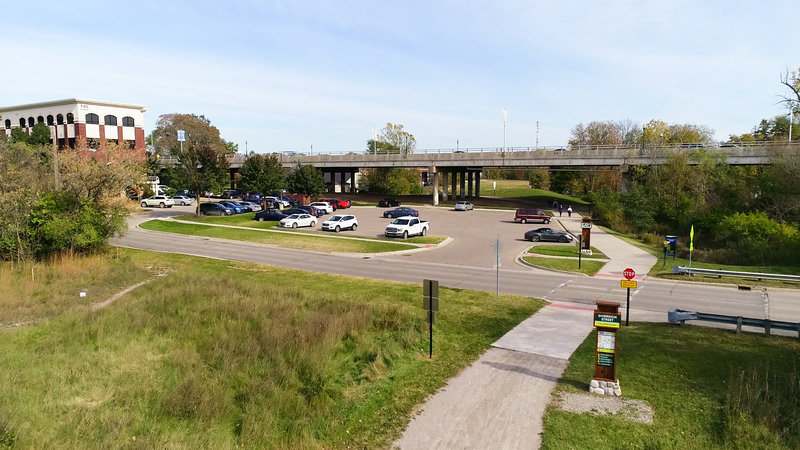 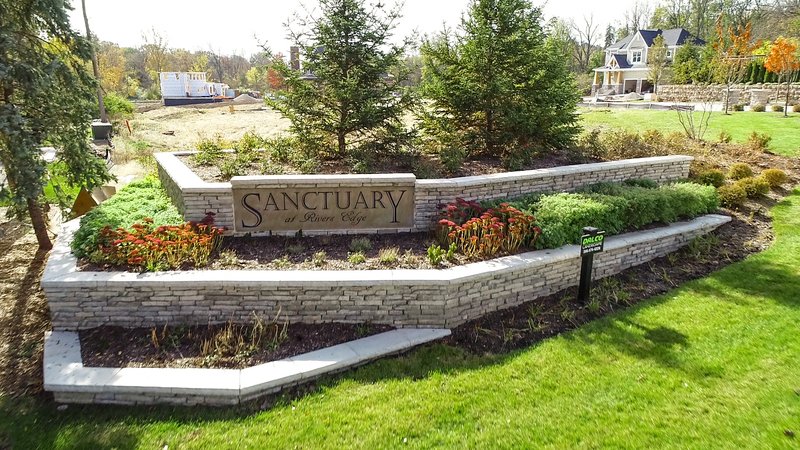 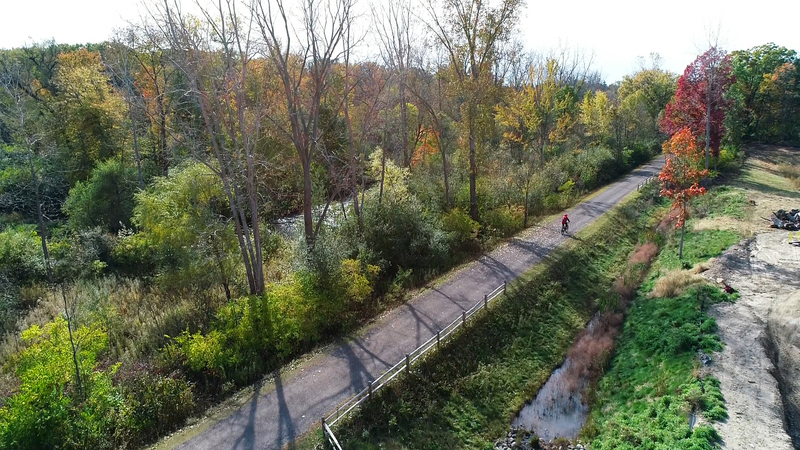 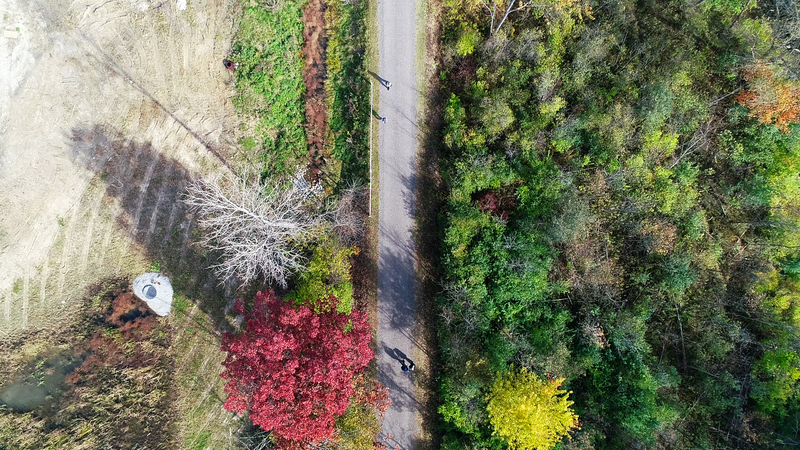 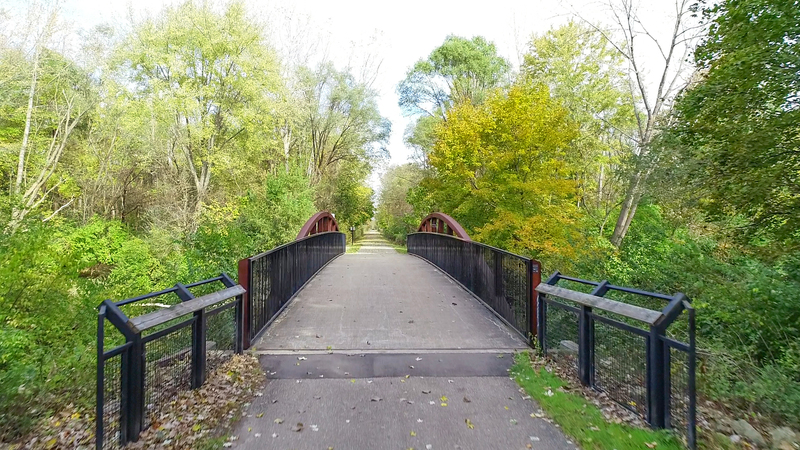 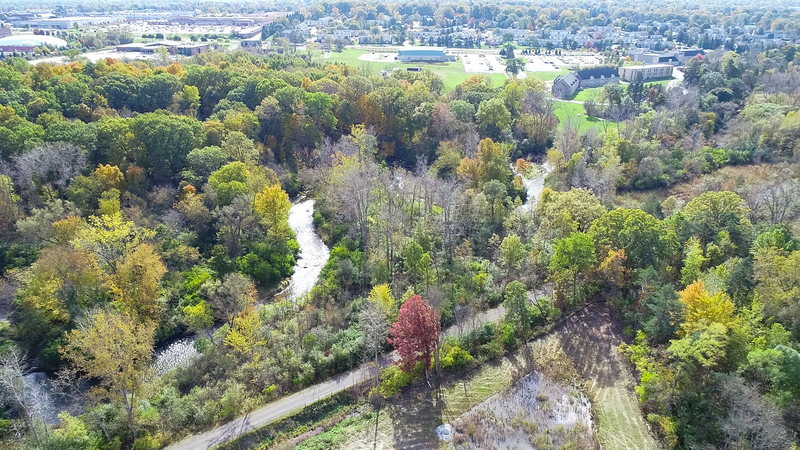 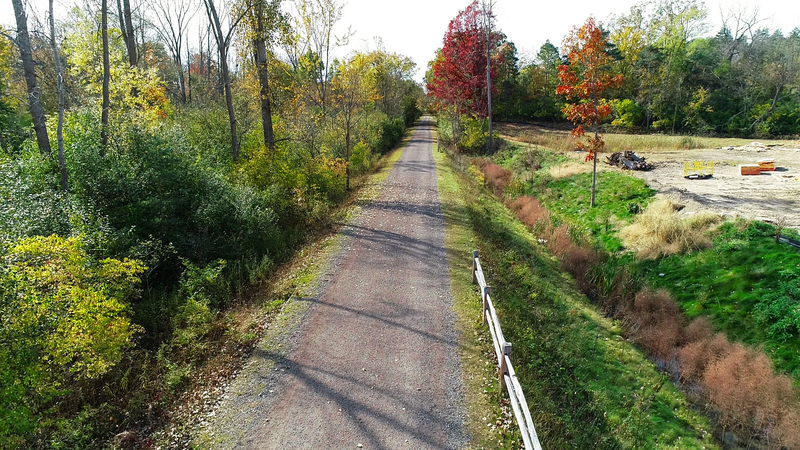 Sanctuary is situated right off of the Clinton River Trail between Livernois and Main Street (Rochester Rd. 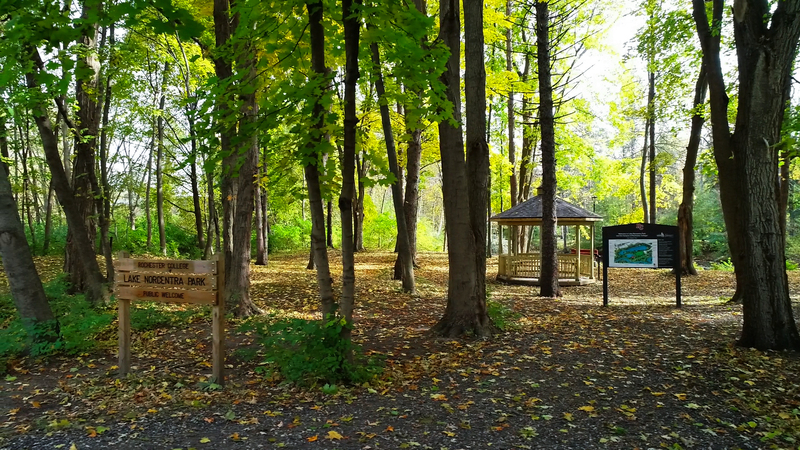 ), within 10 minutes walking distance to Downtown Rochester. 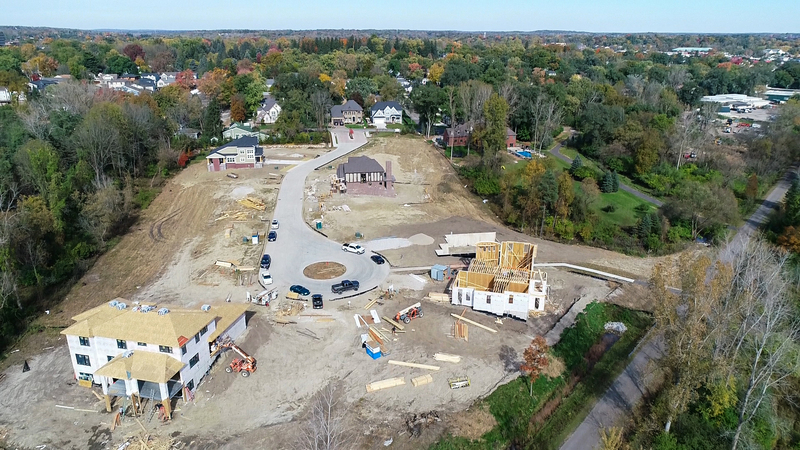 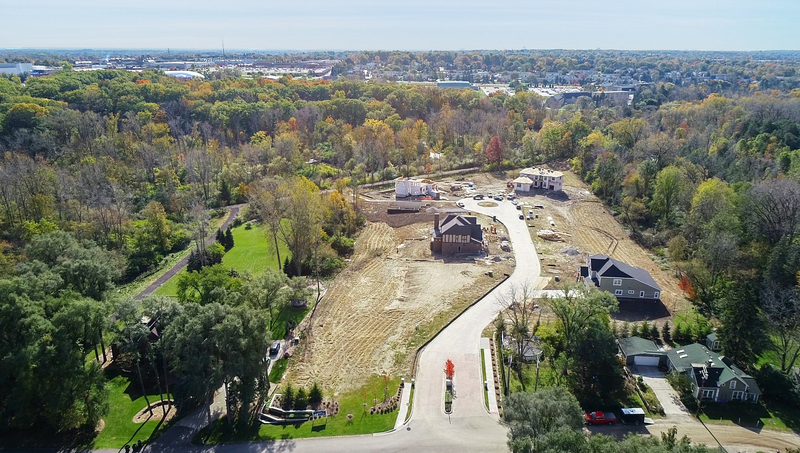 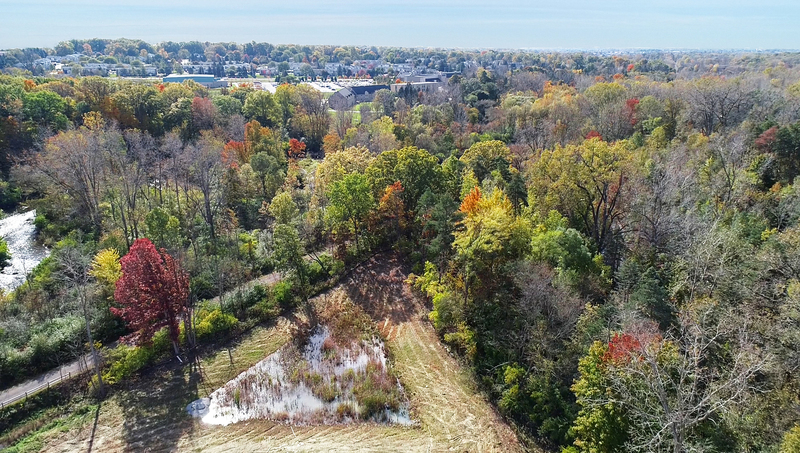 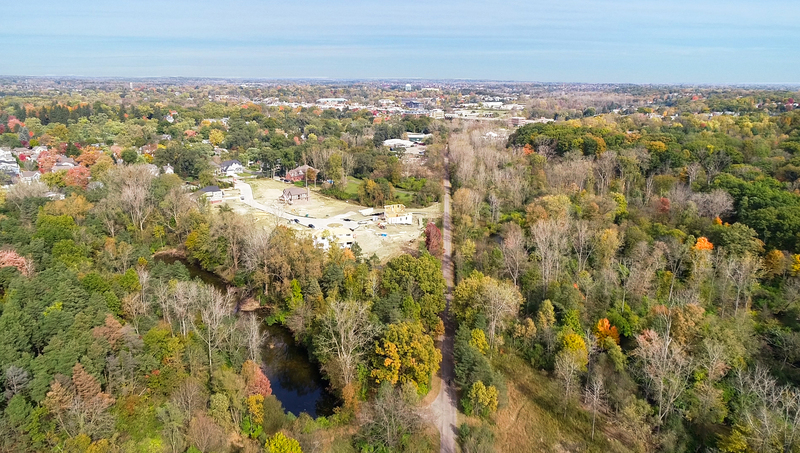 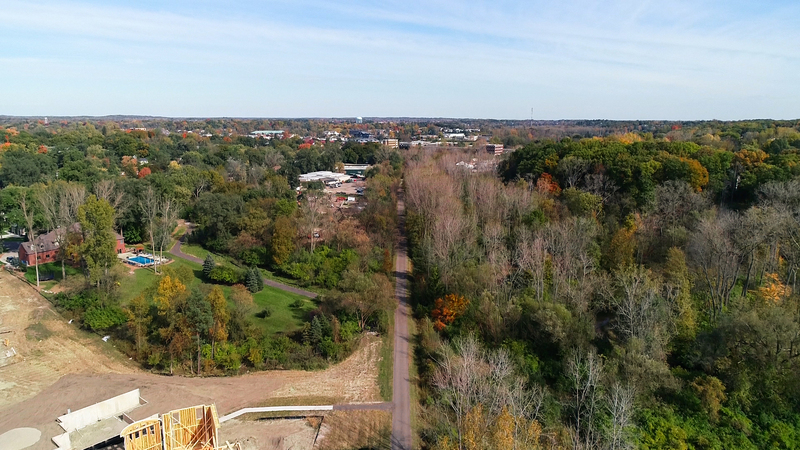 A soft, summer “pure-Michigan” breeze is wafting through your new custom-built home as you step out to take a short stroll down the Clinton River or Paint Creek trail into downtown Rochester. 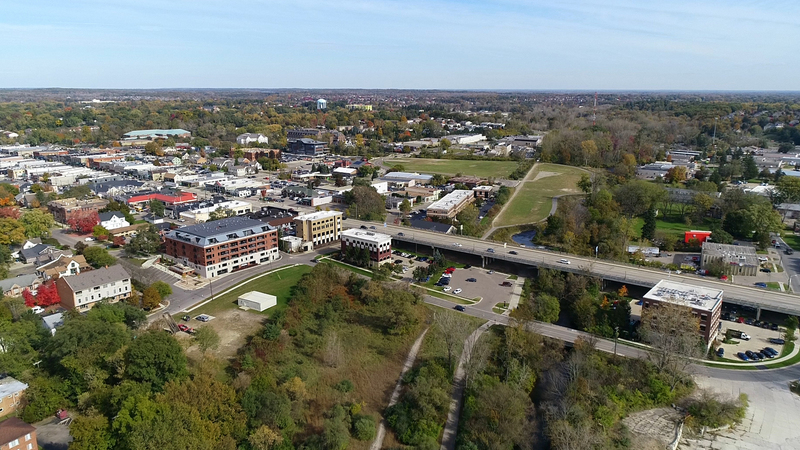 Before a delicious steak at Rochester Chophouse or maybe the catch of the day at Kruse and Muer, you stop by The Urban Merchant to grab those napkin rings you’ve been eyeing, and after dinner, a sunset walk in the park, and coffee and cheesecake at Dessert Oasis. 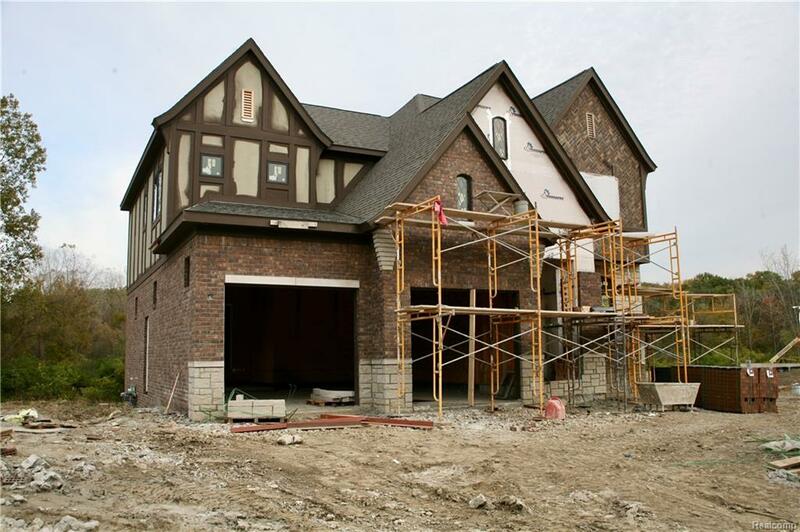 Are you looking for your dream home in a dream location? 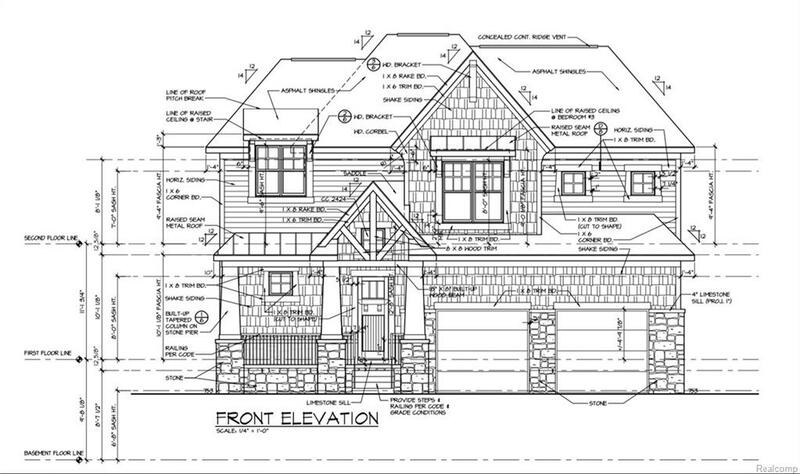 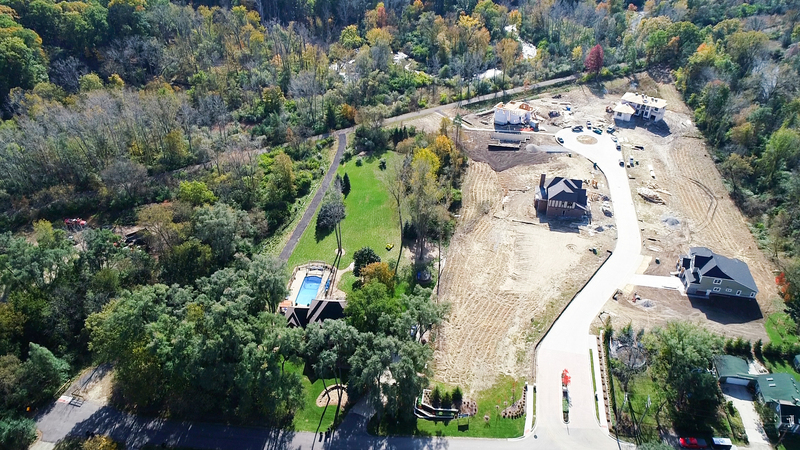 Single-family homes situated in wooded seclusion surrounded by a nature preserve in the heart of Rochester Hills. 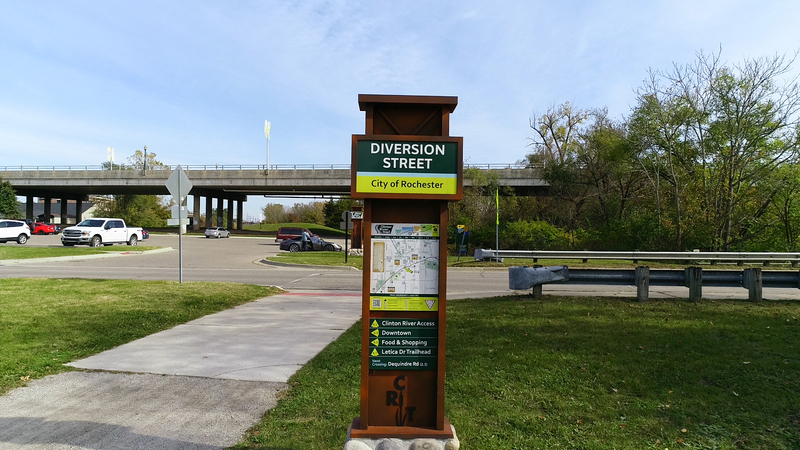 Minutes walk from Downtown Rochester. 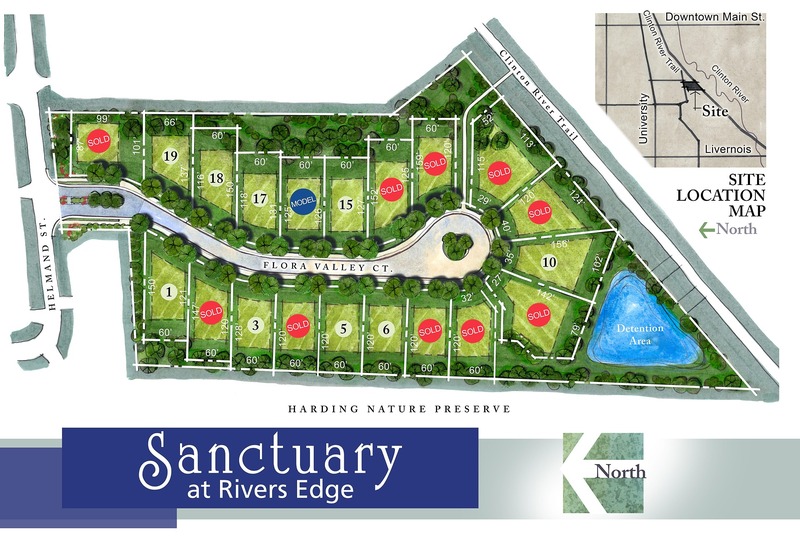 A private oasis surrounded by the Clinton River Trail & Harding Nature Preserve. 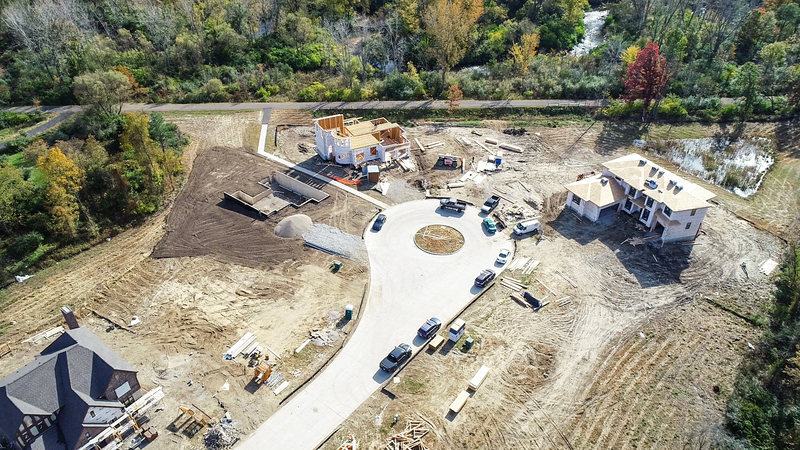 "Bring Your Own Builder" or let Wolverine Building Company help you design the home of your dreams: Sanctuary at Rivers Edge offers both. 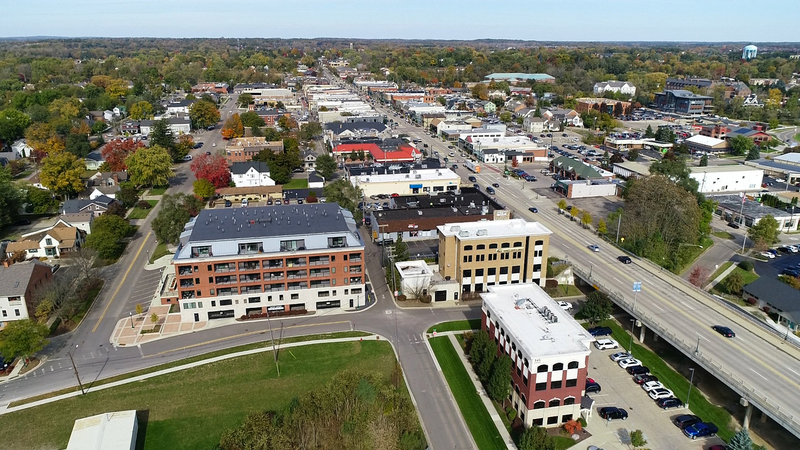 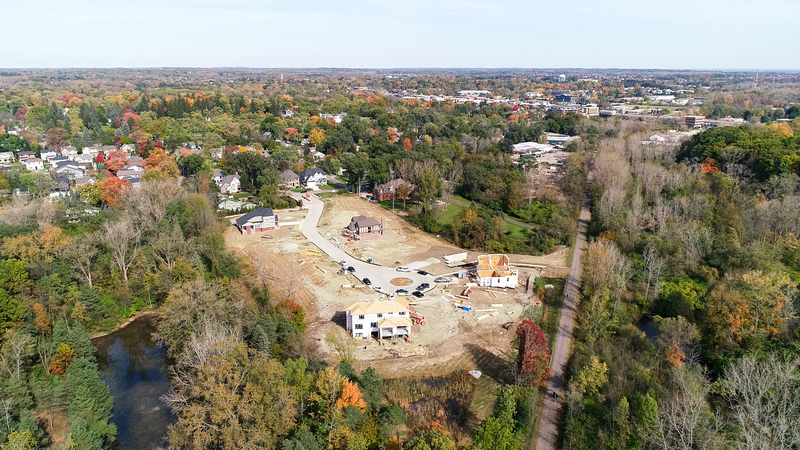 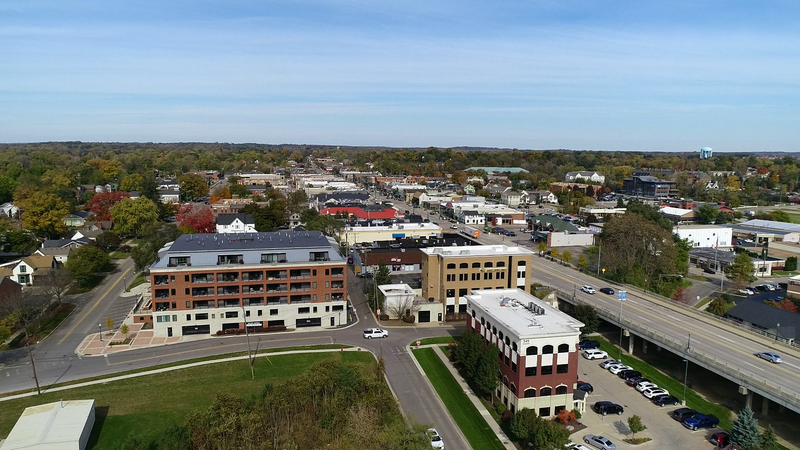 Stewart Team Real Estate Partners and Wolverine Building Company are both committed to partnering with the greater Rochester community to make this the very best place to live, work, grow, and play. 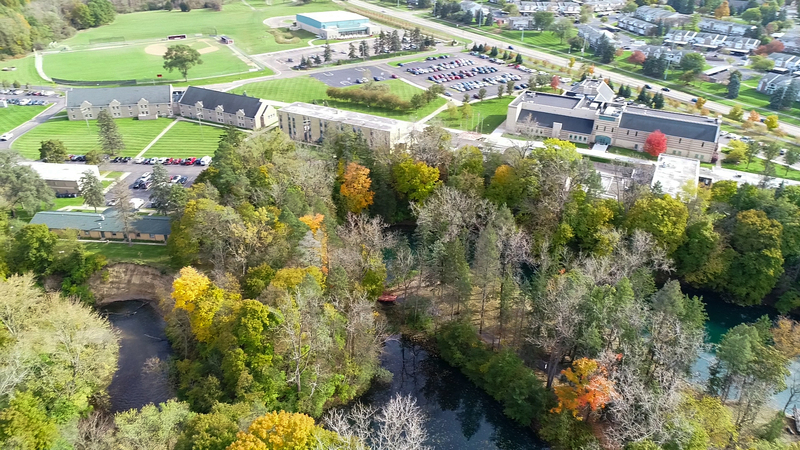 Recently, Wolverine donated their time, equipment, and expertise to help create Lake Norcentra Park on the campus of Rochester College.